Blogging about life, coffee and our cities, since 2003. There is one post tagged kreuzberg. Exploring Berlin: Coffee and Pretzels around Bergmannkiez (Kreuzberg). Going to the same places over and over again in a big city like Berlin, nullifies what a “big city” is good for. 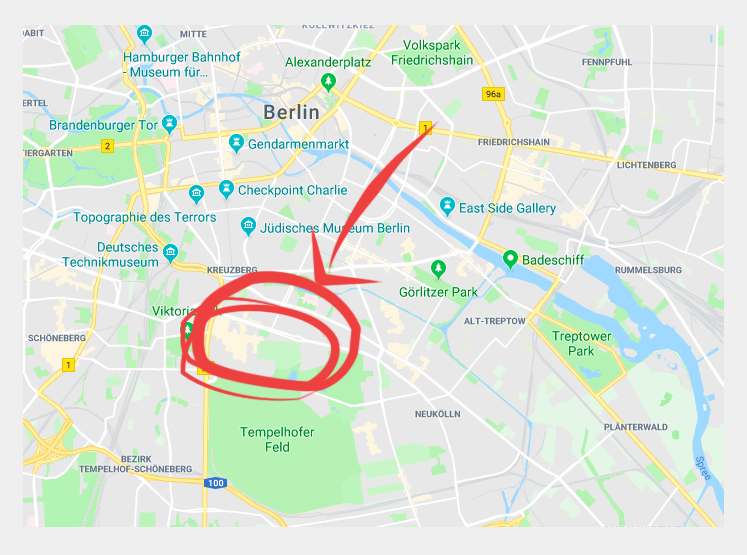 3+1 things I learned at the Facebook Spark AR Hackathon (Berlin). Στο Ντουζ: Ένα νέο άρθρο, δύο φορές τον μήνα, στο email σου. Exploring Berlin: Back to Reuterkiez (Neukölln/Kreuzberg). 9+1 τρόποι για να ΜΗΝ μάθεις μια Ξένη Γλώσσα. 5+1 λόγοι για να ΜΗ φύγεις στο εξωτερικό. Στόχοι – και γιατί η ζωή δεν έχει happy ending.